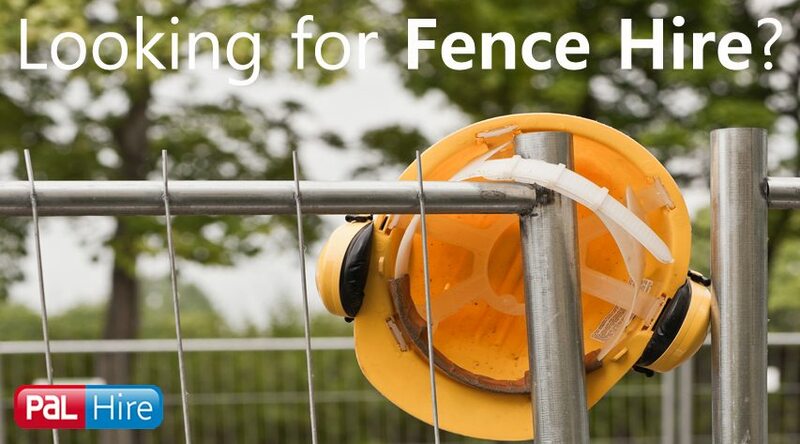 Portable Toilet Hire, South West – we cover: Wales, Devon and Hampshire. All over! The South West of England is home to one of the world’s most famous and popular festivals: Glastonbury. With a staggering 135,000 tickets sold last year, it’s safe to say it is a busy affair. That’s a lot of toilet blocks! But, as we say, there is no job too big or small for us. 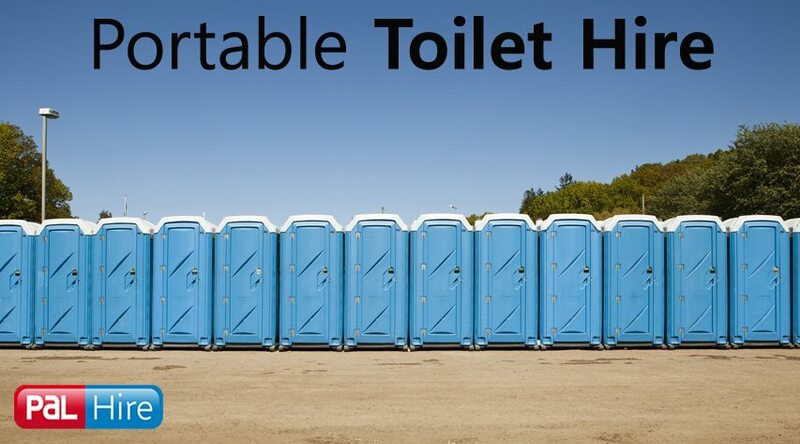 We have high availability on our portable toilets and showers, so you’re guaranteed quick, easy and efficient service from us. 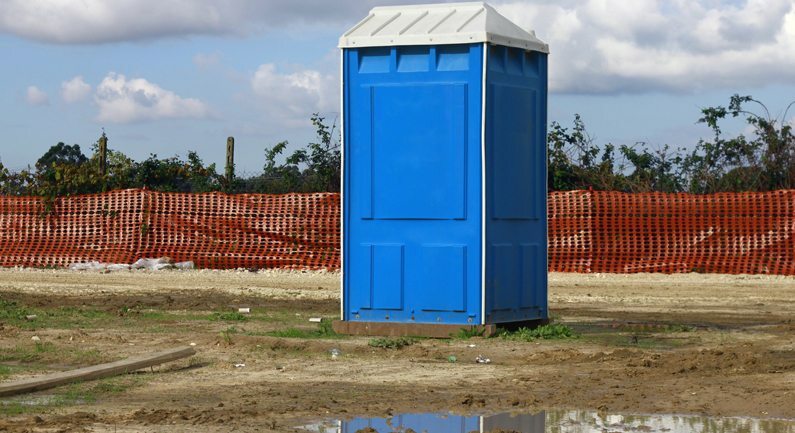 Not only does the South West hold such a large outdoor event, but it also a huge tourist spot due to its coastal towns such as Newquay and St. Ives, so if you’re looking for portable toilet hire from Cornwall to Bath then just one number is needed 0844 686 9342. This seaside county brings in a huge amount of tourism due to its regular events and festivals. It hosts food and drink festivals, folk festivals and has an open air theatre. 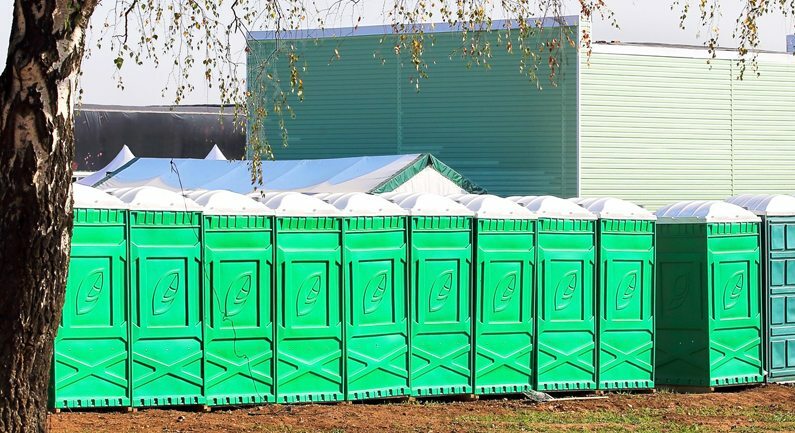 With our reliable portable toilet hire in Cornwall, we can assure that all the sanitary requirements are met, so your events and construction sites can run smoothly. 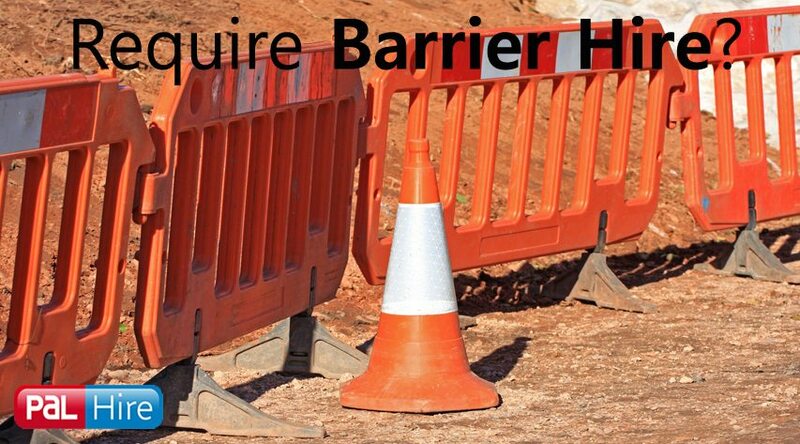 From North Tamerton, right across to Camborne off the A30 – our portable toilet hire in Cornwall covers it all. 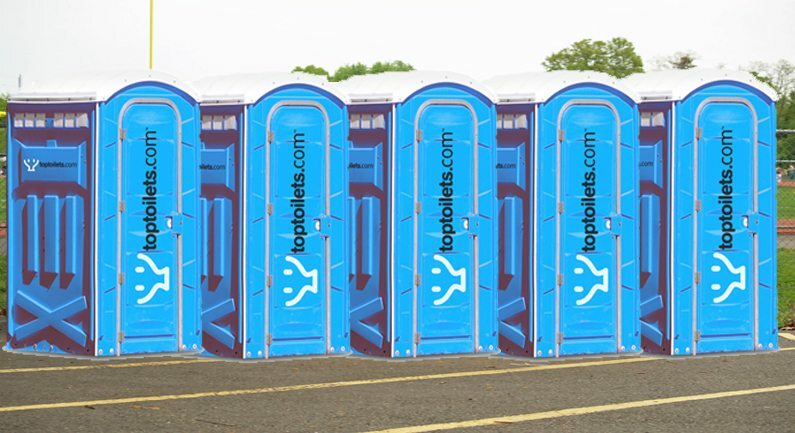 If you’re throwing a party in Anglesey, or have a construction site in Swansea – TopToilet’s can offer you a range of portable toilets to hire. 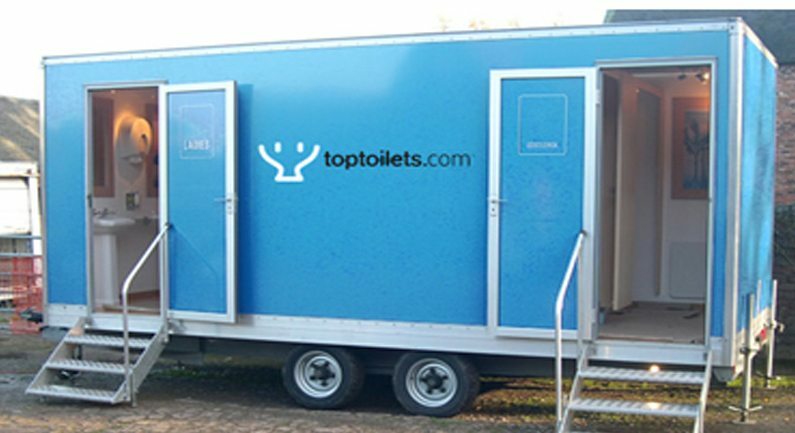 We have everything from luxury toilet hire, to effluent tank hire. 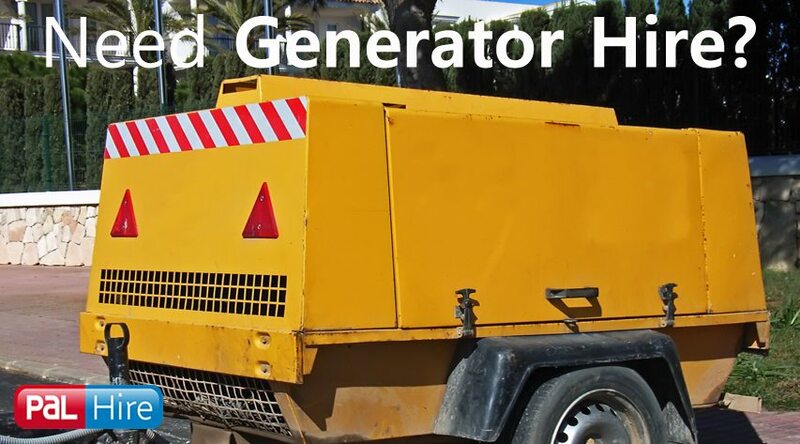 Wales is home to popular festivals, such as Gottwood, Wakestock and Green Man, and can make your portable toilet hire in Wales easy, so you can focus solely on the job. With lots going on in Wales, all year round, we can make your toilet hire needs stress-free. In typical West Country fashion, Bath is home to a lot of outdoor events. It is located in the ceremonial county of Somerset, known for the Roman Baths, and the home location of Jane Austen in the early 19th century. It holds many different types of cultural festivals, throughout the year, such as literature and folk festivals, bringing in 3.8 million day visitors per year. TopToilet’s can assure that all sanitary legislations are met, and guaranteeing you comply with your Duty of Care. 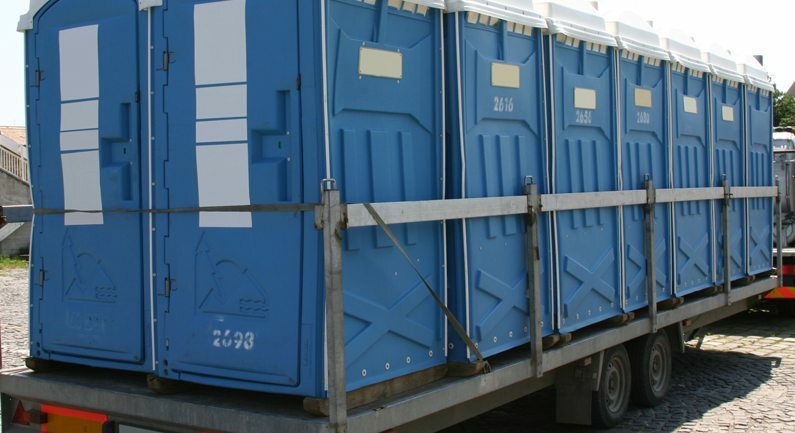 We have a range of festival toilet hire, disabled toilet hire and urinal hire. 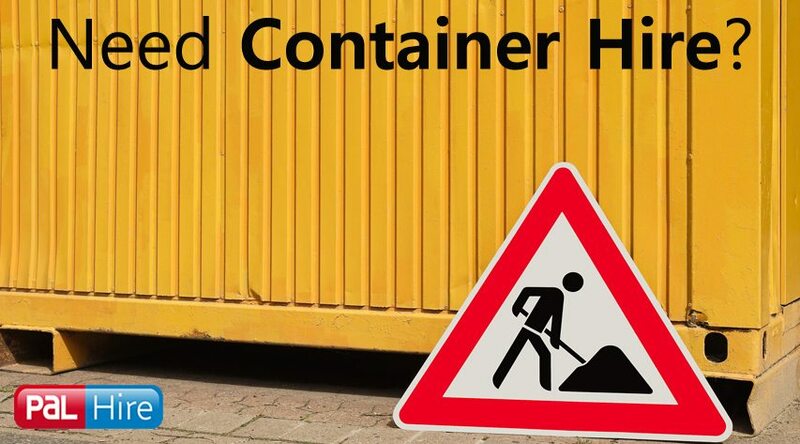 Anything, anywhere – we can sort you out!